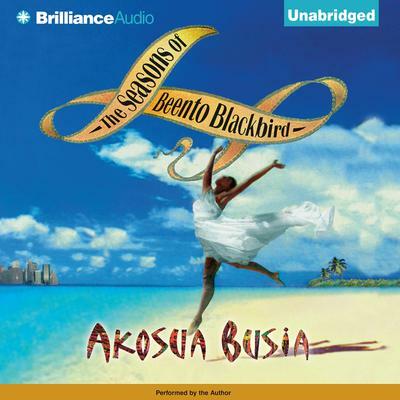 Writing under the name Beento Blackbird, Solomon Wilberforce writes bestselling books that reconnect Africa's children around the world with their glorious heritage. Solomon's own personal life, however, is curiously disconnected. He spends his winters on Cape Corcos Island with the midwife who brought him into the world when she was only nine years old. In the spring he travels to New York to be with his beautiful and ultra-modern literary agent. His summers are spent with an innocent woman-child in a native village in Ghana. But when his father dies, Solomon is forced to break this cyclical pattern to attend the funeral, and all of the neat compartments of his life begin to tumble in on one another.